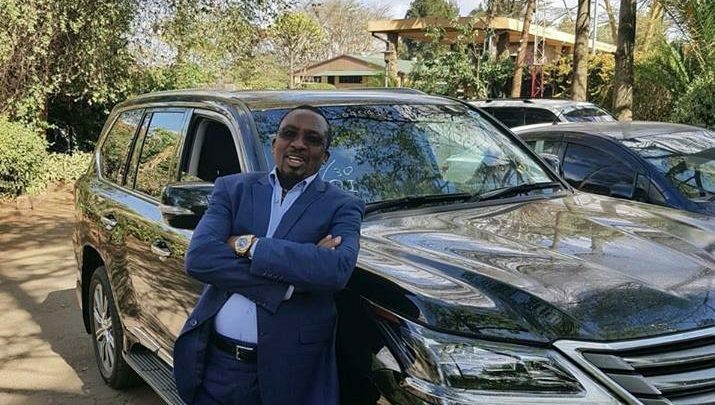 Pastor James Ng’ang’a of Neno Evangelism was last night arrested for allegedly threatening Citizen TV journalist Linus Kaikai. 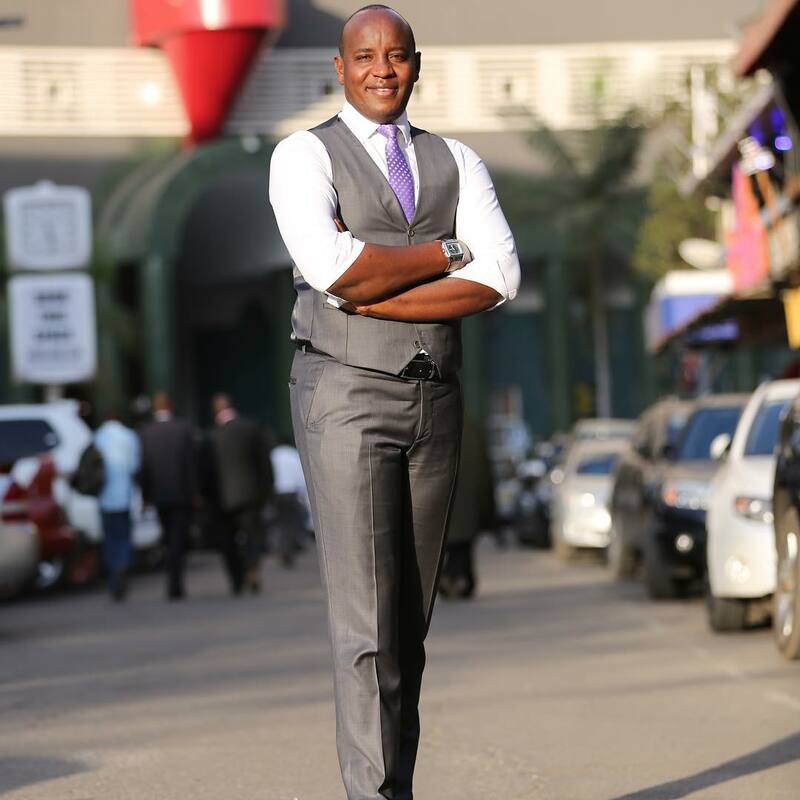 Ng’ang’a was picked up from his church at the junction of Haile Selassie Avenue and Mombasa Road and locked up at Muthaiga after Kaikai had complained he felt threatened following video footage that the pastor produced attacking him. Police said Ng’ang’a will be arraigned in court today. In a viral video released last week, the pastor, dressed in military-like fatigue and calling himself a “Chief General Commander” threatened unexplained “consequences” believed to be directed at Kaikai. 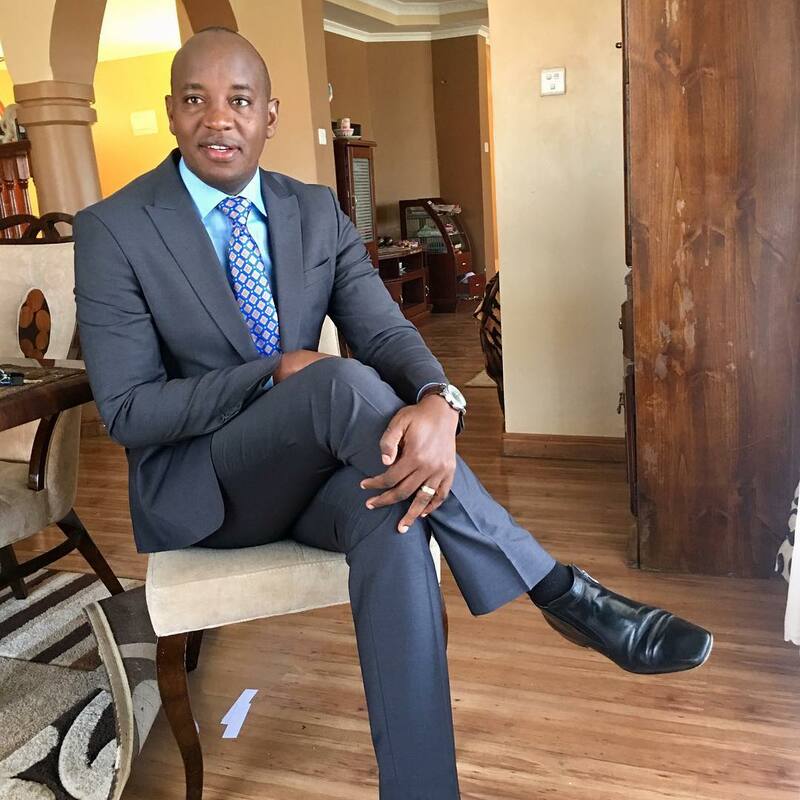 Kaikai, who is a panelist in one of a news show, News Gang, went viral with his take seeking to regulate pastors he referred to as spiritual fraudsters and are profiting off unsuspecting Kenyans. This prompted Ng’ang’a to shoot his video with the attacks on Kaikai. This is not the first time that Ng’ang’a is in the crosshairs of the law. 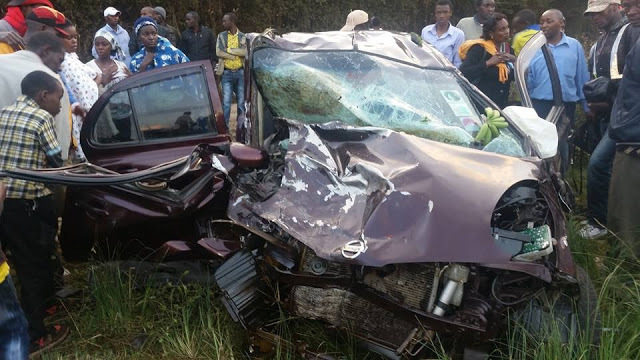 A few years back, Ng’ang’a, was charged with dangerous driving after his car crashed head-on with a Nissan March on July 26, 2015 at Manguo area in Limuru. 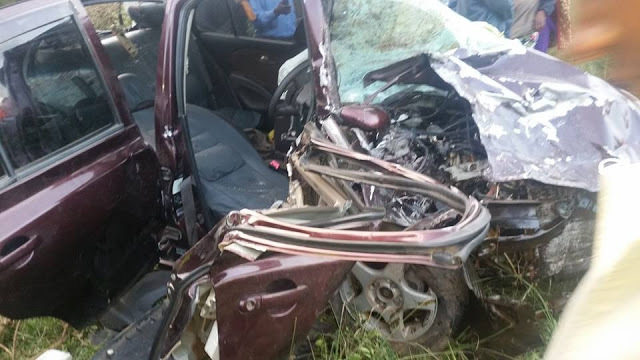 The crash resulted in the death of Mercy Njeri, who was a passenger in the Nissan. Ng’ang’a was acquitted after Chief Magistrate Godfrey Oduor ruled that the evidence from prosecution’s witnesses had discrepancies. 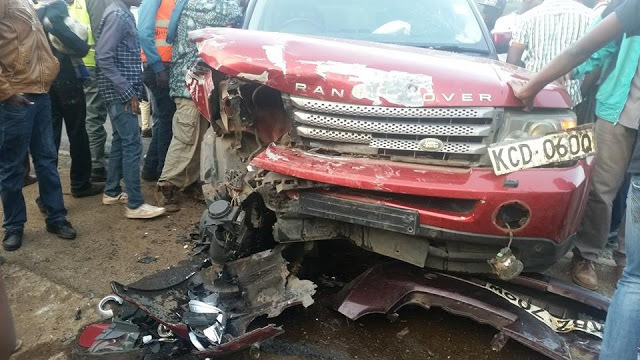 Chief Magistrate Godfrey Oduor, said the prosecution witnesses, presented to the court by the police, failed to place Mr. Ng’ang’a at the scene of the accident, and therefore it could not be proved that he was driving the Range Rover when the crash happened.